The interim manager of Manchester United is to face first difficult fixture as they face Tottenham on Saturday. Tottenham were the marginal victors of the hard fought fixture in EFL Cup semi-final against Chelsea. Tottenham have been ruthless in front of goal scoring 23 times in last six games. Pochettino might feel pressure as he has been linked to Manchester United job. Manchester United eased past Reading in 2-0 victory in FA Cup. Solskjaer has made a perfect at Manchester United with five wins in five matches. The Reds have found form with attacking freedom and many star players performing to their usual self. Lloris (GK); Trippier, Sanchez, Alderweireld, Rose; Sissoko, Winks, Alli, Eriksen; Son, Kane. De Gea (GK); Young, Lindelof, Jones, Shaw; Herrera, Matic; Lingard, Pogba, Martial; Rashford. 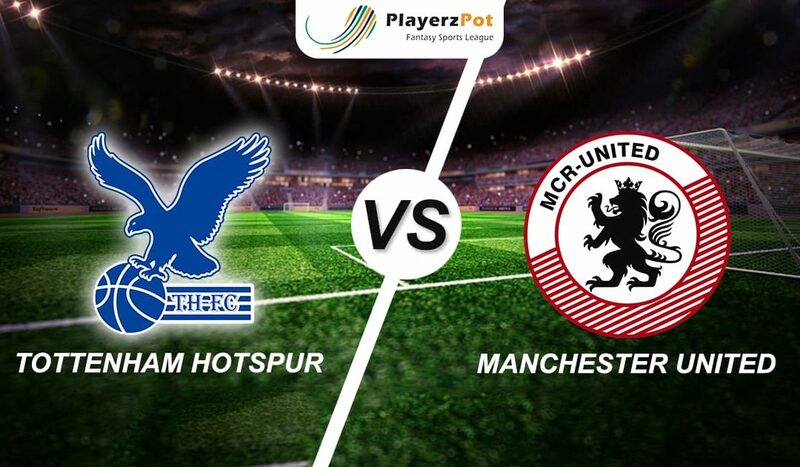 It is likely going to be high goal scoring affair as both the teams have been finding net several times in recent fixtures.